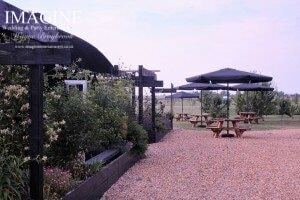 Bedingham’s Farm is a family run event venue in the middle of Sutton Gault in Cambridgeshire. 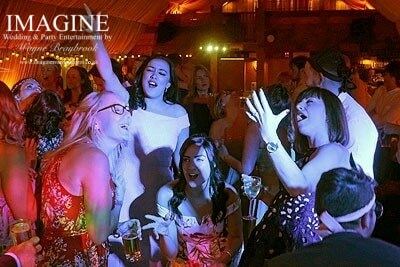 It started life two year’s ago when it was used to host the wedding of owner Neil and Angela’s daughter, and grew from there into a fully functional wedding and event venue. 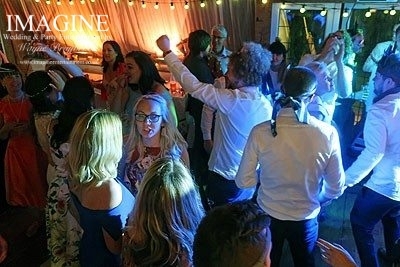 The barn can seat upto 150 people comfortably, and even has two mezzanine lounge areas where guests can escape from the sights and sounds of any evening entertainment should they wish to. 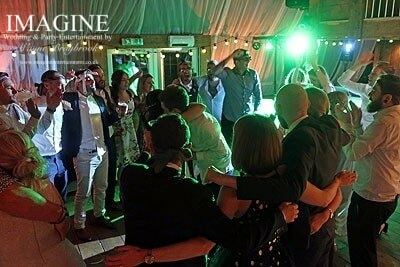 Coupled with being set in a full working farm which you are more than welcome to explore, Bedingham’s is an ideal location for your wedding reception or any other type of party. 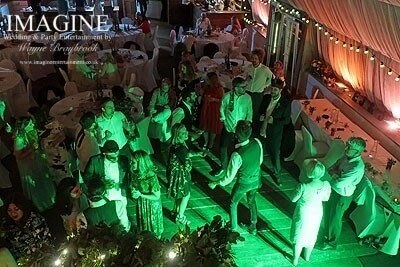 From a personal point of view, this venue is an absolute charm to work in. 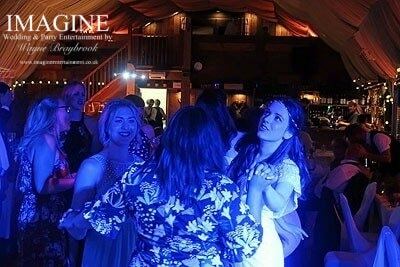 The staff and owners are friendly, it has all the rustic charm of a tastefully converted farm building, and the atmosphere once the evening’s entertainment is underway is fantastic. There is also no sound limiting equipment in place, although the owners do prefer the volume to be kept “sensible”. 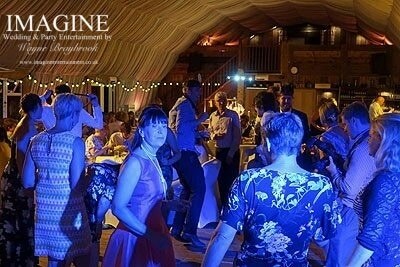 Bedingham’s Farm Barn is normally only available for events between May and September every year. 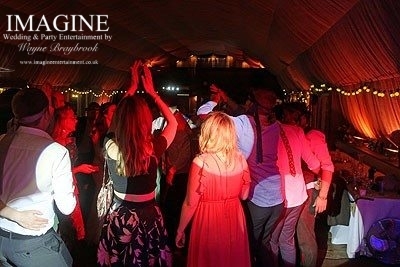 Are you looking for a DJ for YOUR wedding or adult party at Bedingham’s Farm? 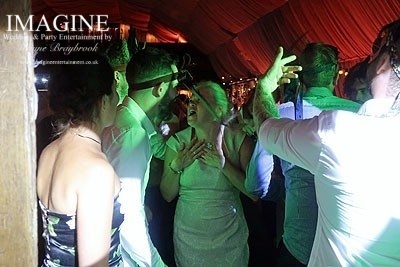 Why not get in touch and let's have a chat about how I can help you to make YOUR party one to remember.